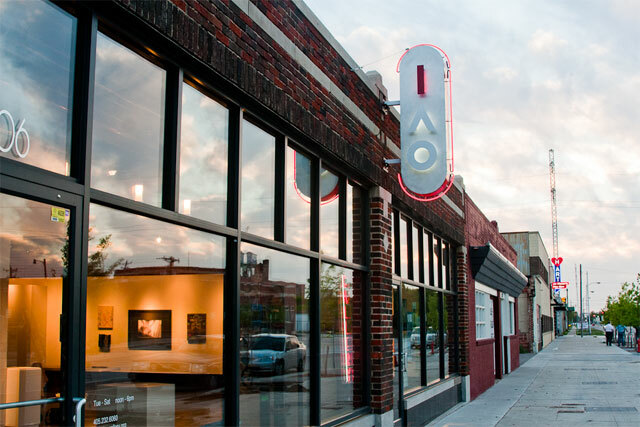 Under the direction of the Individual Artists of Oklahoma (IAO) Board of Directors, the IAO Executive Director leads the organization in financial growth, long-range planning, community relations and the overall administration of the organization in accordance with the IAO mission. Hours are adjusted to accommodate gallery hours, public relations, community outreach and evening events. l) Ability to manage multiple projects, deadlines and demands effectively. Applications will be accepted until position is filled and must include a cover letter, resume and two references. Please email to individualartists@gmail.com. For more details on the position, please visit IAOgallery.org.